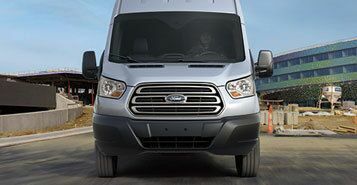 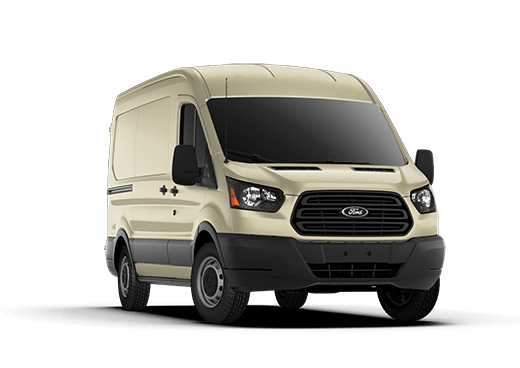 The various sizes of the Ford Transit Cargo Van allow almost any business to find a use for the vehicle. 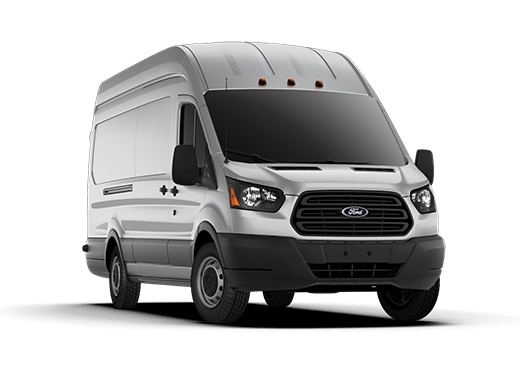 Delivery services will marvel at the impressive size and fuel economy and contractors will love the amount of tools they can carry with them; even making the van a mobile workshop. 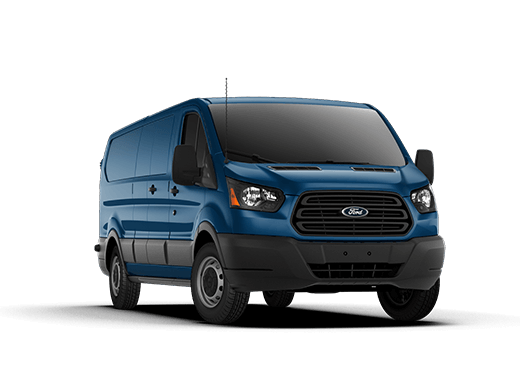 Using the latest technology in suspension and handling, the Ford Transit Cargo Van offers impressive feedback for the driver. 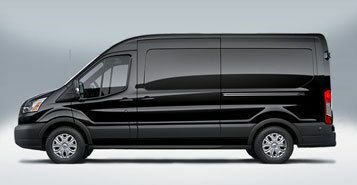 Also, considering the vehicle’s length, the new Transit Cargo Van has a relatively tight turning radius. 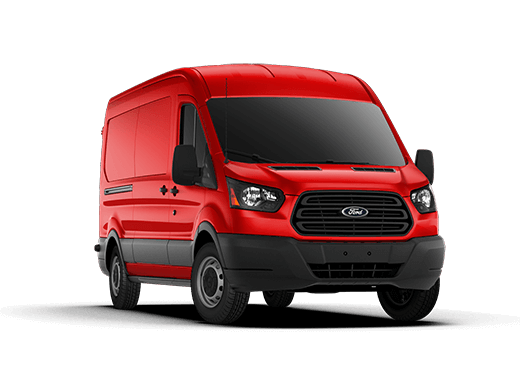 The potential for the Ford Transit Cargo Van is only limited to the imagination of the driver. 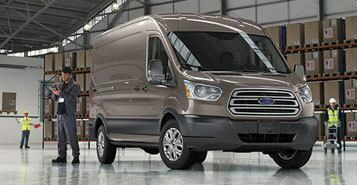 With a peak towing capacity of 7,000 pounds (when properly equipped) and a potential internal payload of 4,650 lbs. 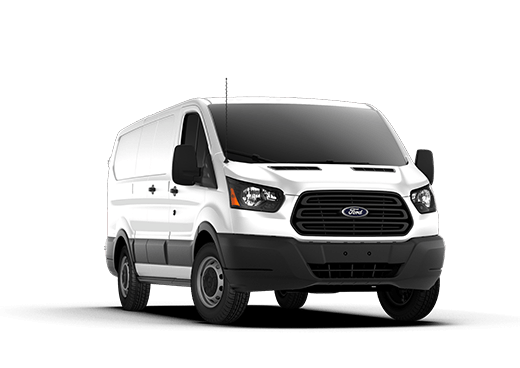 there isn’t much that can’t be taken to the jobsite.